What will your guests remember the most? How good was the food? How nice the facilities were? The single most important key to a successful event is creating lasting memories. A pleasant and positive experience is what makes an event truly successful. No matter how good the dinner was, what comes after is the most critical time. You need to captivate your audience with exceptional, unique entertainment. Have you ever had entertainment where your guests were clapping and laughing so hard their sides hurt? 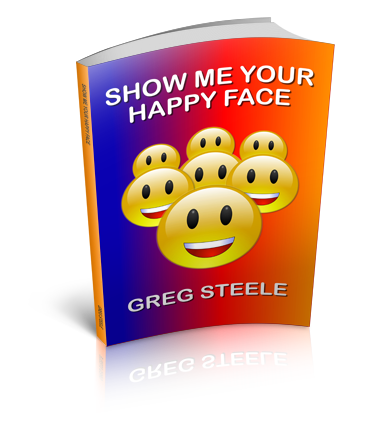 Congratulations on finding Comedy Stage Hypnotist, Greg Steele for your corporate entertainment. I have been performing professionally for over 25 years. I have experience in entertaining corporate groups and organizations. I will go the extra mile treating your guests with respect. 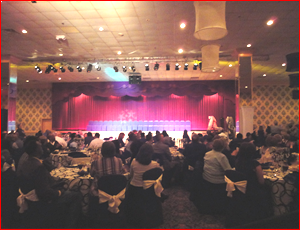 I have performed at hundreds of event’s. I seen some have tremendous success and some fail miserably. You want to breathe some new life into what you’ve had in the past. You want to find something new in entertainment for businesses. You want something different. Beside the obvious of finding fun corporate entertainment. The one thing that’s the most important requirement for all businesses. Clean appropriate entertainment that is non- offensive. Hire a professional corporate entertainer. Greg Steele’s comedy hypnotist show is clean entertainment that is ‘in good taste’ AND hilarious. Hire me, Greg Steele, to perform my Comedy Stage Hypnosis Show and ensure everyone has lasting memories of your successful event!